“Administrative leaders … they understand that students don’t want to talk about everything that’s going on with them,” the education minister said Friday. 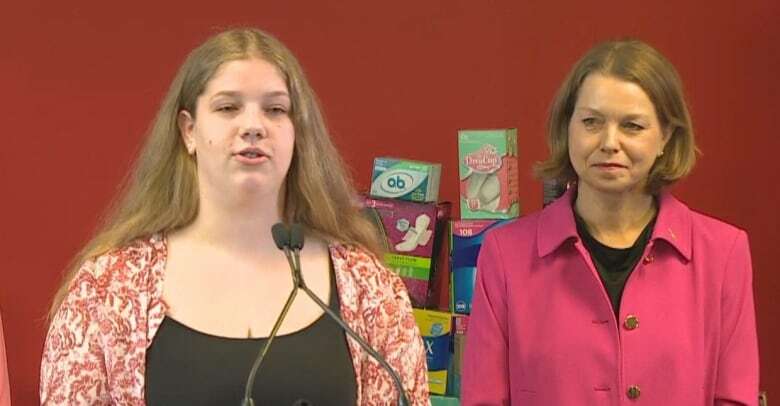 The province also announced Friday that it’s providing a one-time grant of $95,000 to support the United Way Period Promise research project. 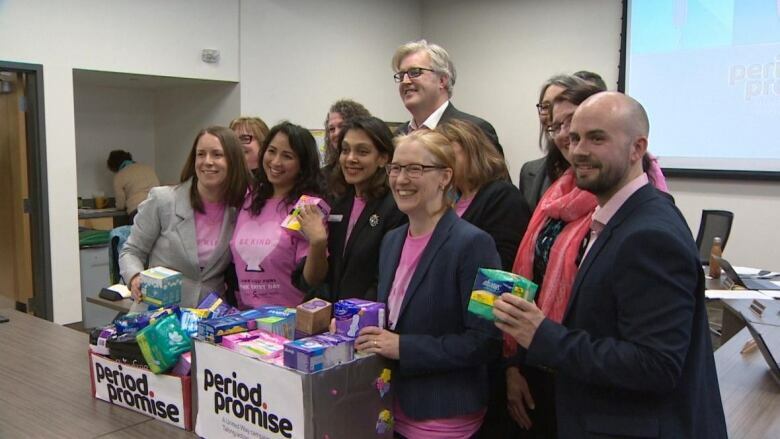 The money will pay for menstrual products at up to 10 non-profit agencies and for research into how best to provide services and products.